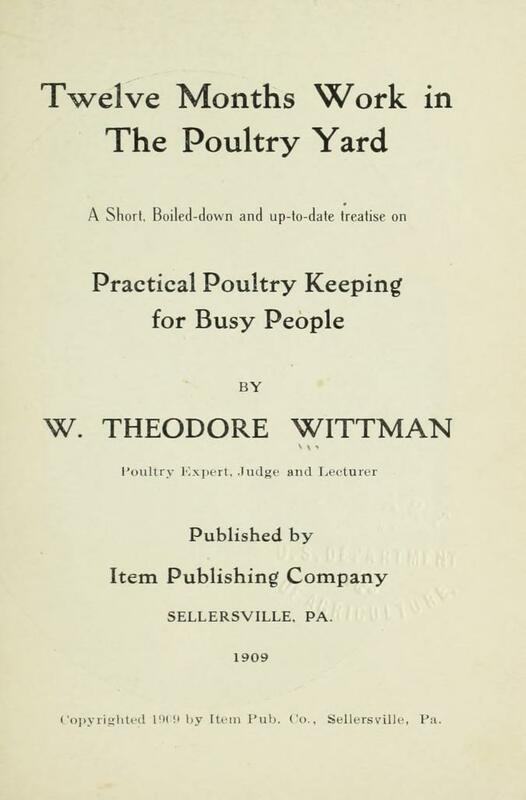 The contents of this booklet are intended to be, primarily, intensely practical and to teach a method of poultry keeping exactly opposite to that which is "fussy," complicated and unnecessarily laborious. On the other hand, the title "Twelve Months' Work" has been purposely chosen to emphasize the fact that the successful poultryman will find work to do every day of the twelve months in the year. 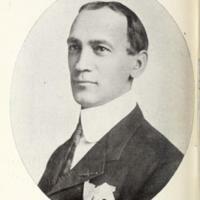 For regularity and attention to small details, all of the time and in season, are the prime factors of success in this business. 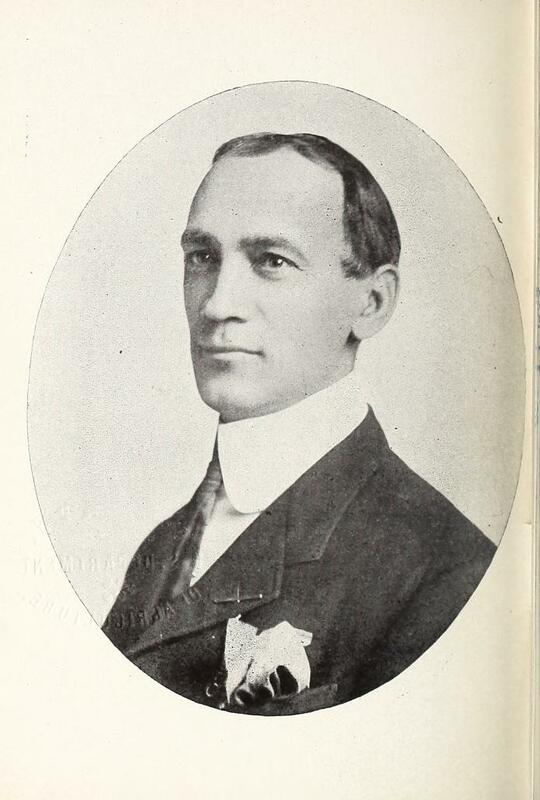 Some attempt has also been made to fit the subject matter more particularly to each month in regular sequence. 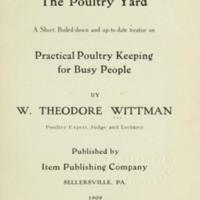 The methods and teachings of this book are equally applicable, whether fancy or utility poultry keeping or a combination of both are practical. 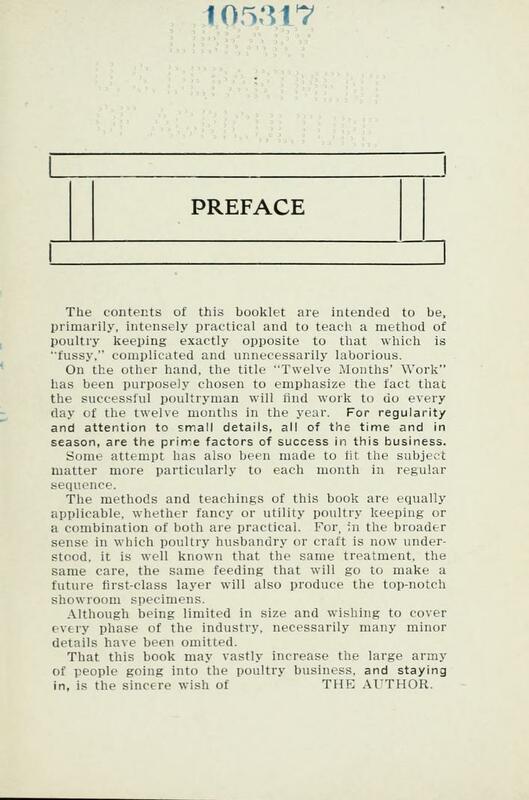 For, in the broader sense in which poultry husbandry or craft is now understood, it is well known that the same treatment, the same care, the same feeding that will go to make a future first-class layer will also produce the top-notch showroom specimens. 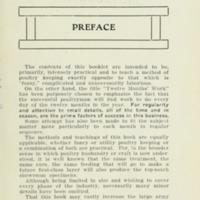 Although being limited in size and wishing to cover every phase of the industry, necessarily many minor details have been omitted. 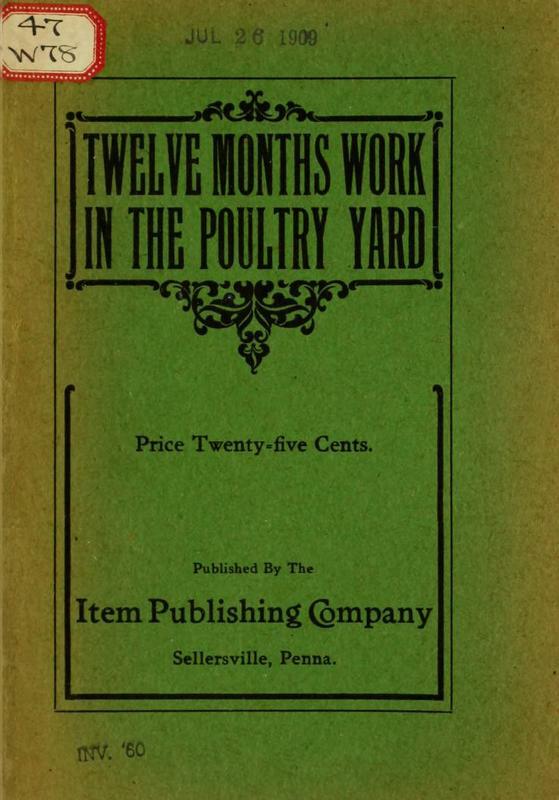 That this book may vastly increase the large army of people going into the poultry business, and staying in, is the sincere wish of THE AUTHOR.